Beautiful! The anemones are fascinating. Looks very cheerful in this dull grey month of November ! So pretty! I love the bright colors. They're just as beautiful as the anenome flowers I was expecting to see! 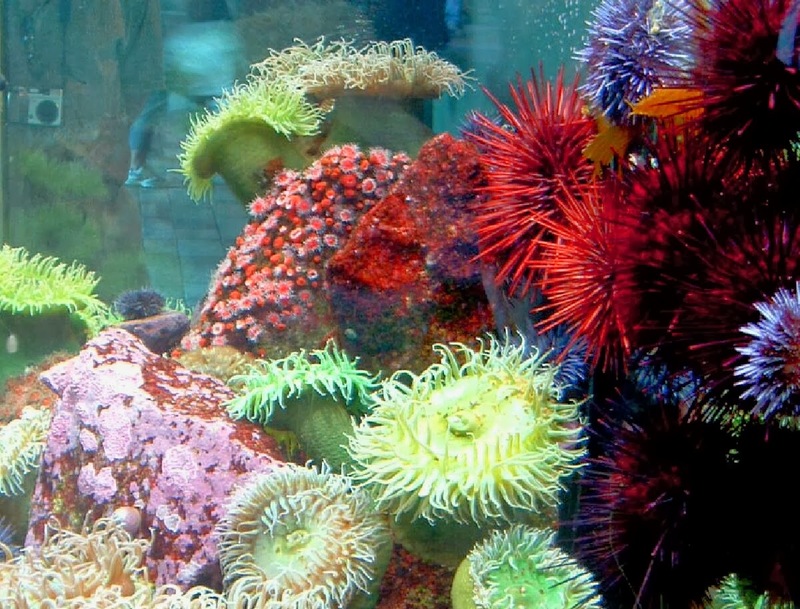 Amazing range of colors, and even sizes and shapes, of the Anemones! Beautiful.